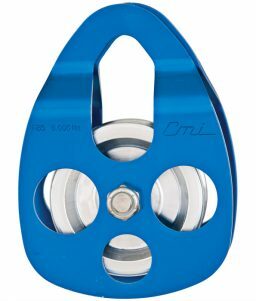 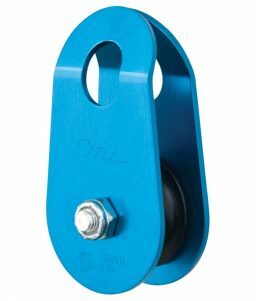 This blue micro pulley from CMI has minimum breaking strength of 4,000 lbs. 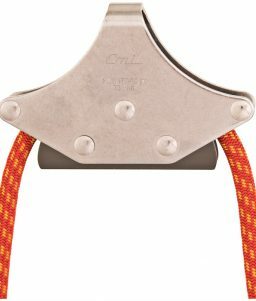 Composed of aluminum, nylon, and steel, this affordable device gets the job done. 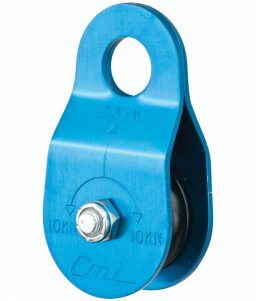 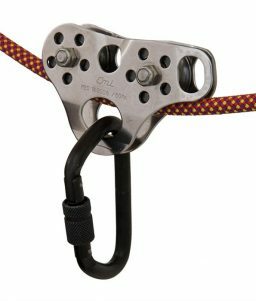 SKU: LM-435499 Category: Pulleys and Trolleys Tags: Climbing Equipment, CMI, Micro Pulley, Ropes Courses Brands: CMI. 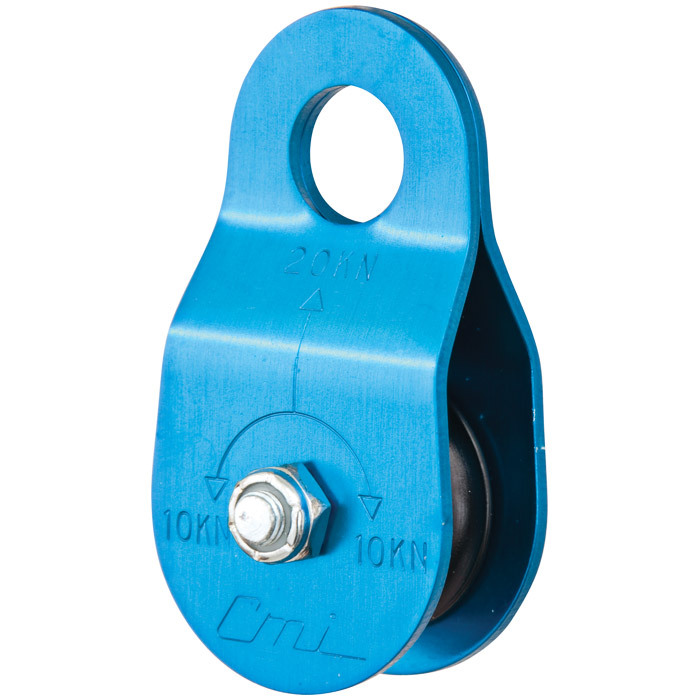 This blue micro pulley is constructed of anodized aluminum, nylon, and zinc-plated steel. 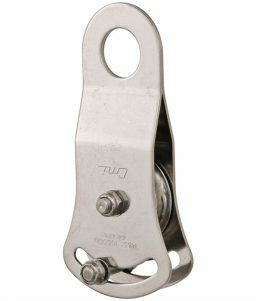 It uses bushing mechanics and weighs only .15 pounds. 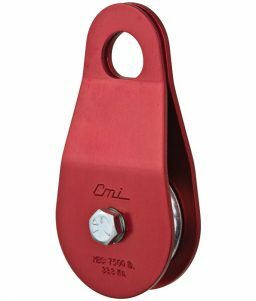 It has minimum breaking strength of 4,000 pounds, and can be used with ropes up to 1/2 inch in diameter.